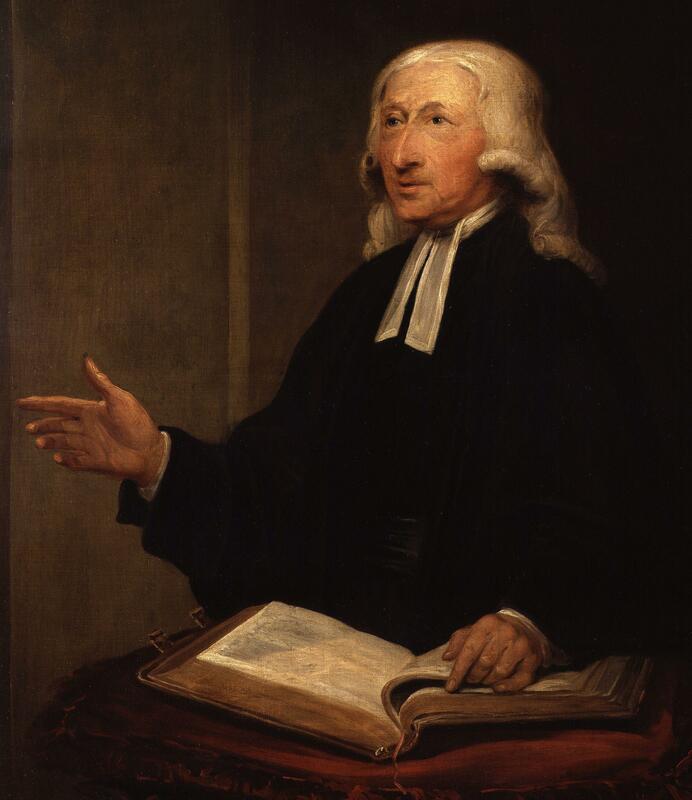 Among the significant features embedded in Wesley's pastoral practice is a firm rejection of the tendency for Christians (tracing back to at least Marcion in the early church) to ignore or even excise the Old Testament. Most specifically, Wesley refused any suggestion that the emphasis on grace and forgiveness in the New Testament should be posed against the emphasis on living by God's law in the Old Testament. Rather, as Wesley liked to put it, every moral command in both Testaments should be read as a "covered promise"-- a promise that both the basic intent of the law is our well-being and that God will graciously enable our obedience. This conviction allowed him to read the Old Testament as an authoritative unfolding of Christian truth, while affirming the New Testament as the final standard of Christian faith and practice. In short, for Wesley an adequate understanding of any particular passage of Scripture should include comparative reading with other relevant texts throughout the Protestant canon. from Randy Maddox, "John Wesley-- a Man of One Book," in Wesley, Wesleyans, and Reading Bible as Scripture, pp. 9-10.